Whatever the occasion, the Love Car will deliver your heartfelt message in a spectacular fashion, making your loved one feel totally adored. Prices starting from $149. See package options below. 1 SONG OR MUSIC MEDLEY WITH 1 TELEGRAM MESSAGE. Cause a commotion in front of your loved one’s workplace, home or wherever they happen to be, with a Love Car (and an audience) waiting for them. The carefully chosen song gives them a hint you’re behind this public dedication of love and when we deliver your personal message over the PA system, for the whole neighbourhood to hear, they’ll know for sure. In a burst of confetti, we’re gone, and your loved one is left to process what just happened, while feeling warm and fuzzy. Thank you for your booking enquiry! We will get back to you asap. 3 SONGS WITH UP TO 3 TELEGRAM MESSAGES. The Original package plus some. Keep your loved one in the public eye a little longer as we deliver your message and play them your personalised soundtrack, because one song just isn’t enough. Perfect for a telegram to (or from) multiple peeps. Customise your own package for a completely unique dedication. Provided we aren’t breaking any rules (or offending anyone) we are limited only by your imagination (and the law). 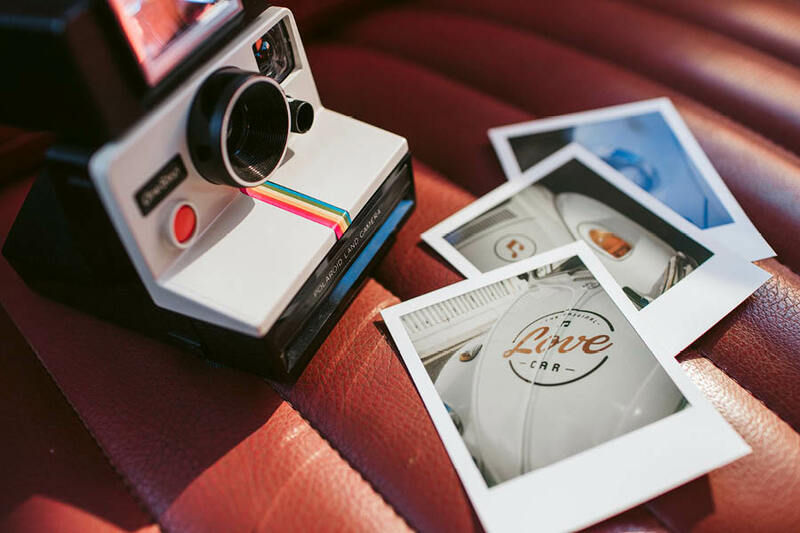 Optional extras include additional songs, messages (perfect for groups); microphone hire (do your messages in person); Polaroid pictures (shake it, shake it, as we leave behind a handful of Polaroids capturing the Love Car experience). We have a range of ready to go gifts for purchase, like locally sourced champagne and flowers, or whiskey and playing cards, or we can deliver a gift you supply. We also spread the love at events and weddings, as we just so happen to be the best looking sound system around. 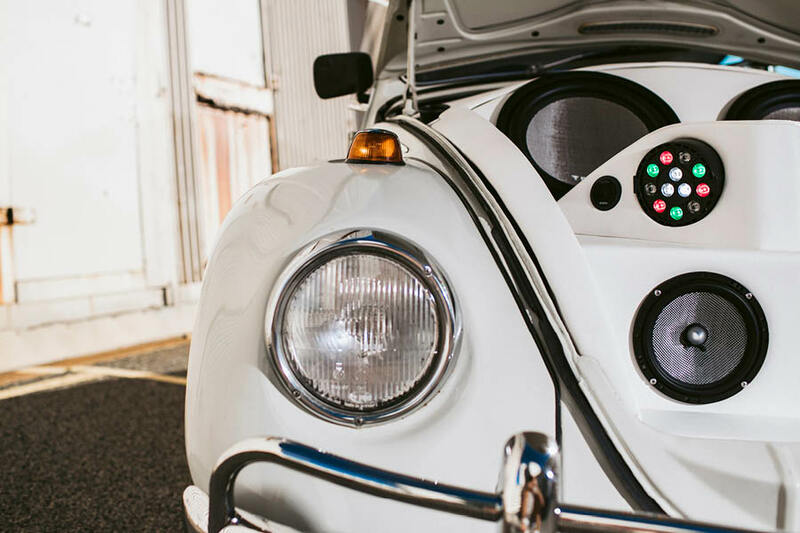 Make the most of our unique set up: your favourite DJ can plug into the Love Car to pump their tunes in style, or you can plug in your iPod with your own playlist. Our PA system will work a treat for any speeches and the d-floor will definitely go off with our disco lighting. Dedicate a Love Car experience to someone today. Thank you for your event quote enquiry! We will get back to you asap.